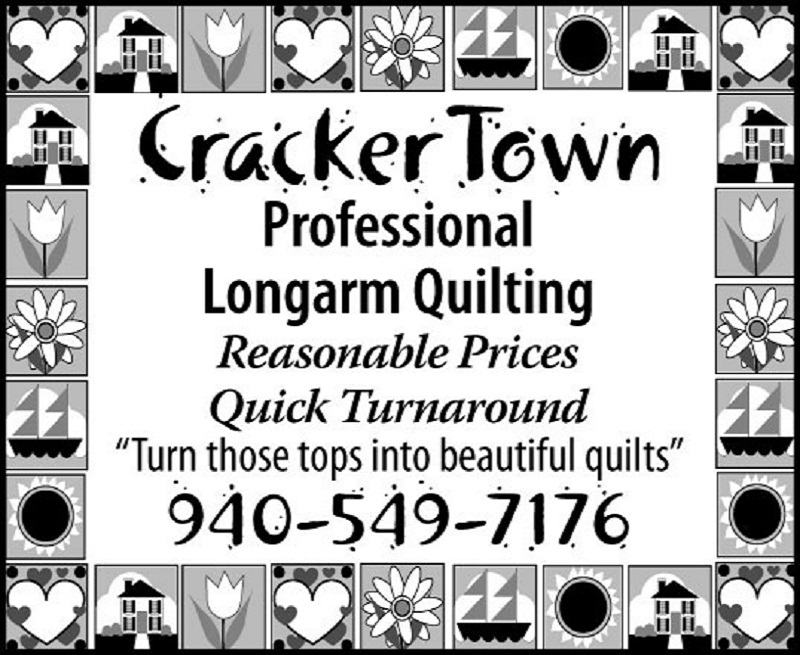 Rebecca Cribbs, the talented owner of CrackerTown longarm quilting, started her quilting career in 2005 using a Gammill Classic longarm machine. 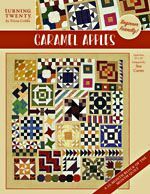 In 2010, Rebecca purchased the Gammill Statler Stitcher, and now offers her clients hundreds of beautiful edge-to-edge patterns! 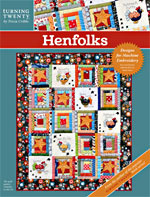 From simple meandering, to the most elaborate decorative quilting, she provides quilting to fit every budget. 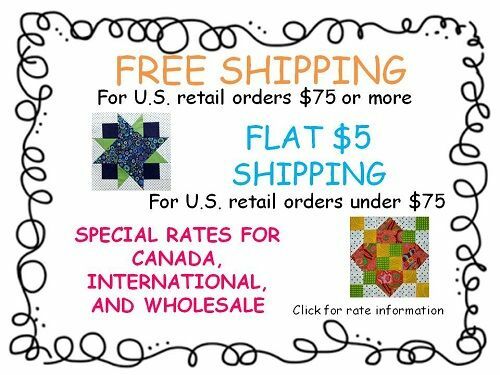 Rebecca uses only the best quilting thread and batting for all her customer quilts. 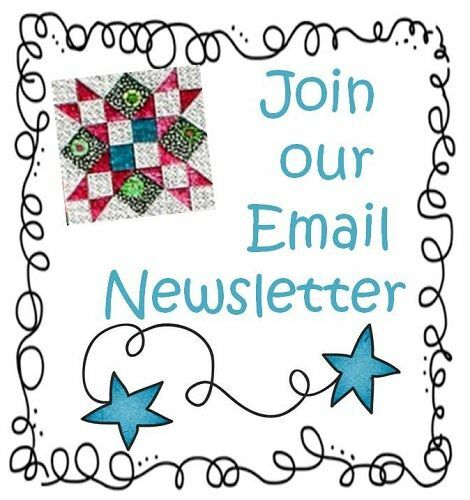 She works in a smoke free studio, and promises excellent care for your quilts. 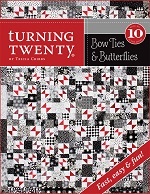 We highly recommend Rebecca; she quilts our Turning Twenty quilts for professional photography and publication!